In what ways are the branches of government like a basketball game? How can a school yard game's rules liken themselves to a constitution? 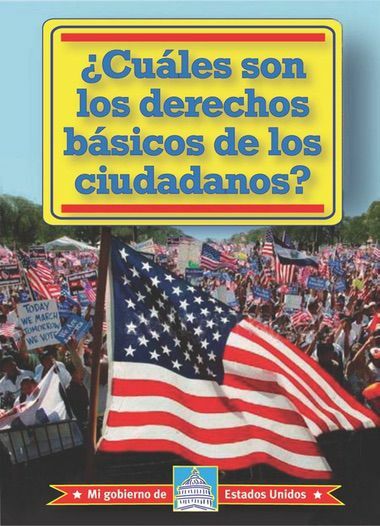 Through engaging analogies and introductions, our new Spanish-language government series gets English language learners ready for election 2008. Correlated to the fourth and fifth grade social studies curriculum, My American Government introduces students to how our government works. Students learn about the U.S. Constitution, the branches of government, citizens' basic rights, and how we elect our leaders.